Spot retired to Rerun. Happy retirement handsome! 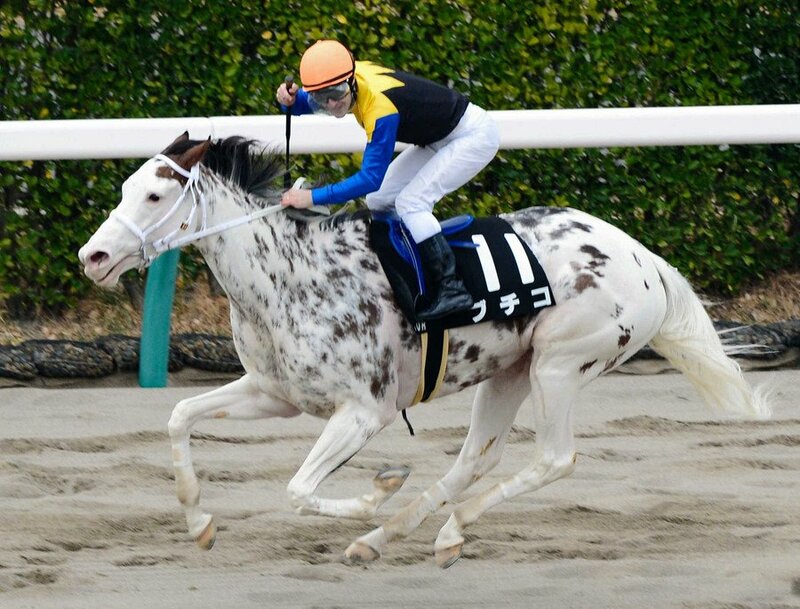 The gallant Sunbean has been retired due to a recurring tendon injury. This guy won 16 races, over $1.1 million, and 15 stakes. Starlight Racing's grade 3 winner Uncle Vinny has been retired from racing and will enter stud at Stonewall's Prestige Stallions near Ocala, Fla. The 4-year-old son of Uncle Mo —Arealhotlover, by Untuttable, will stand for $4,000 live foal stands and nurses. Just saw the classy filly Family Tree has been retired. I'm bummed about that, thought she was going to be a neat horse to watch This year. DRF story doesn't say why. BaroqueAgain1 wrote: Mr. Z retired...finally. 2 for 25 millionaire miler. A different trainer might have actually had more wins with him. If my memory is correct he was a nutball, something I personally don't love in a racehorse. "He came back out of the work and wasn't 100%," said Hartman...... He's got a little minor injury to his leg. Actually, the horse is perfect today, but it's one of those situations where he can't go forward. He is a fast horse and we don't want to have anything happen to him. We're not going to risk the horse in any fashion." Hartman said Alsvid is now at nearby Step Ahead Farm, where he will wind down for approximately 45 days before shipping to Rogers' ranch in Oklahoma. They haven't disclosed what his injury is, but it definitely sounds like they're doing right by him. I commend them for it. Happy retirement, Alsvid! Now this article has just been changed to say Mr. Z is at Calumet, and it now includes a correction. I don't think he's actually retired. Correction: The original version of this article incorrectly stated a decision has been made to retire Mr. Z.
Haha, just kidding Mr. Z, you can retire if you win another race, or get to 2 wins in 50 starts, whichever comes first. Izvestia wrote: Haha, just kidding Mr. Z, you can retire if you win another race, or get to 2 wins in 50 starts, whichever comes first. That's good to hear. He may not have won all the races his connections hoped he would, but he was resolute and durable. And he is a gorgeous horse. Wishing him luck in his new career.